We got a good insight of this high-end luxury brand called Georgio Collection. Homesscope highly recommends this! Classic and elegant, glamorous yet sophisticated are the extraordinary craftsmanship of Estetik collection manufactured and designed in Turkey. Find out what Dubai Biggest Interior Exhibition theme was this year - Euan talking to Homesscope! Have you thought how beautiful Curtain can be? These beautiful Curtains are Conceptualised and embellished by a New York based designer Lakbir from L Design. Give your windows a perfect dressing! We interviewed Rania from Raniature Interiors, Dubai in our segment, "LIGHTS. CAMERA. DESIGN!" 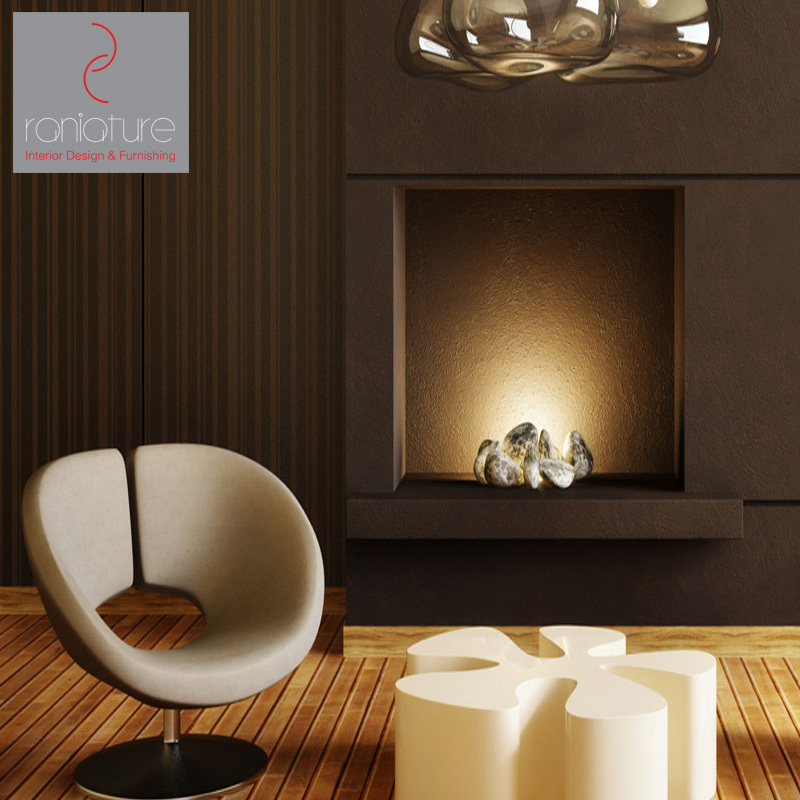 Dubai's exclusive furnishing company, @raniature creates your space just the way you dream! See what these French Designers from Maison Lucian Gau have to offer! 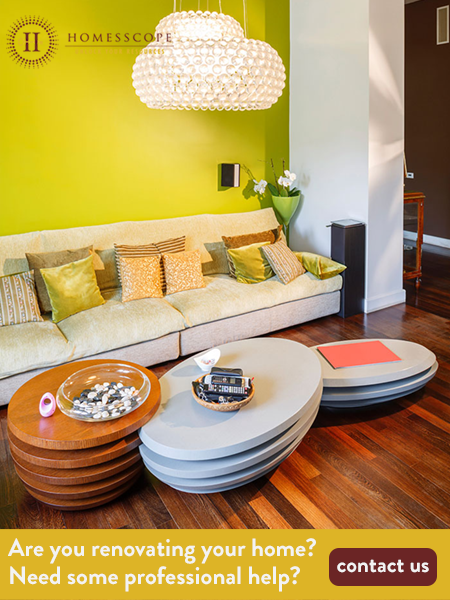 Their types of Lights and Pieces of Furnitures are fit for Villas and Hotels. They were in INDEX Design Series, Dubai 2017. The HomesScope media team is delighted to share with our experience and fascinations from Design Days Dubai. It was truly an honor providing media coverage for such an exclusive exhibition! 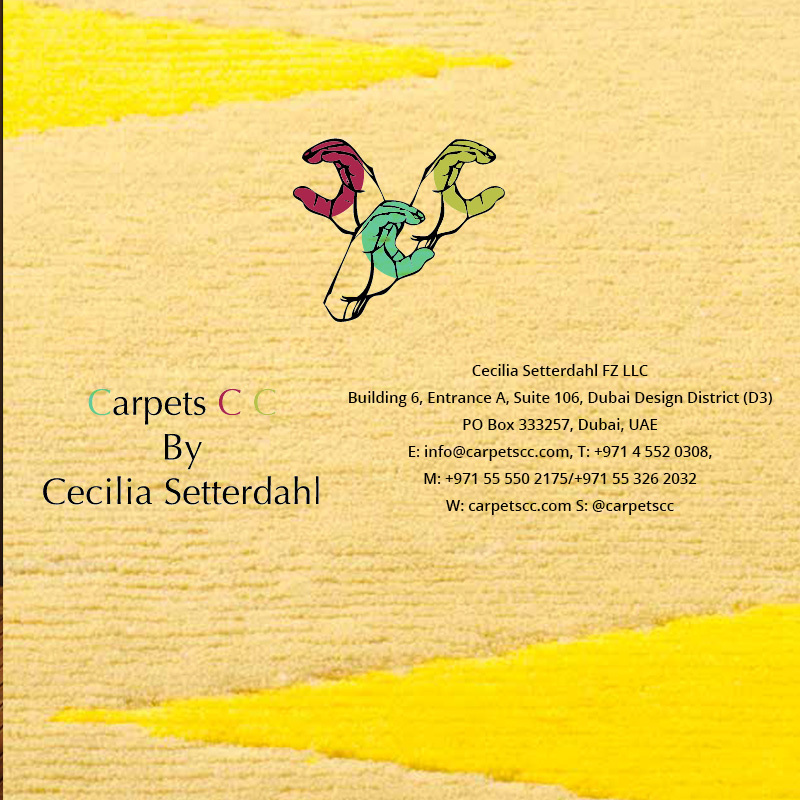 One of the most famous luxurious Interior Design Companies in Dubai is Algedra! Know more about them as we talk to Engineer Tarek Skaik the Chief Operating Officer!